Wow! Great value in this updated home - 3 bedrooms, 2 bathrooms, screened pool and a garage From the vaulted ceilings to the tile and laminate floors throughout, this one is sure to please. 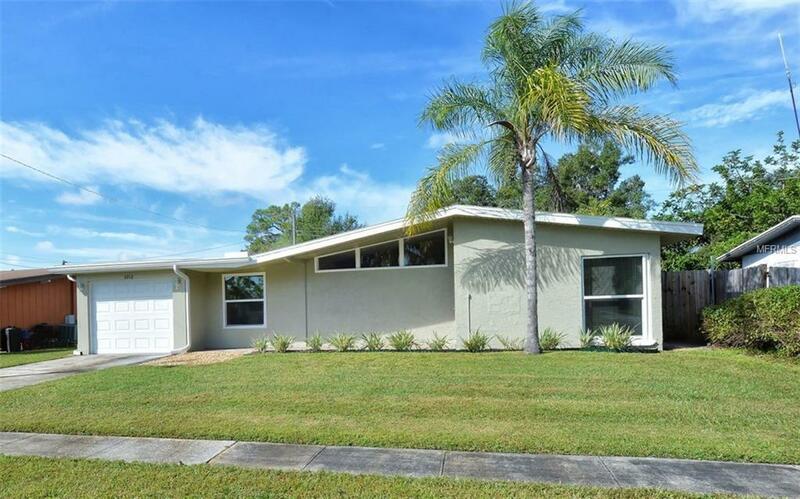 Recently remodeled, this home will make a wonderful full time or winter residence. Great room design, open to kitchen with wood cabinets, granite countertops, stainless steel appliances and under cabinet lighting. Updated bathrooms. Inside laundry room with newer washer and dryer. Lots of natural light - some new windows with hurricane shutters. A/C system new in 2016 and A/C ducts just replaced in Nov 2018. Outside you will find an aluminum pool cage added in 2017 to accommodate huge pool and outdoor living area, an open patio, and fully fenced back yard. No deed restrictions here bring your toys. Conveniently located for easy access to I-75, local shops and restaurants. Some furniture available for purchase. Additional Lease Restrictions Always Check With City/County For Any Applicable Statutes Regarding Leasing.